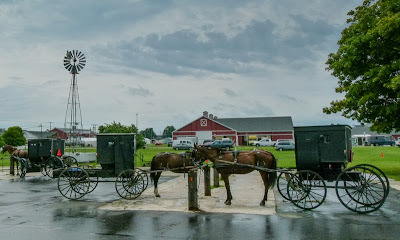 We enjoy a big (free) Amish breakfast at the Inn--love their hearty home baked raisin bread. 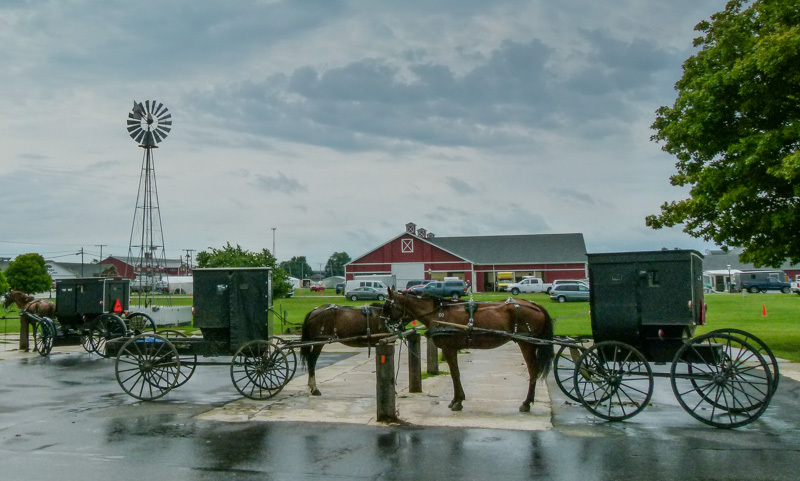 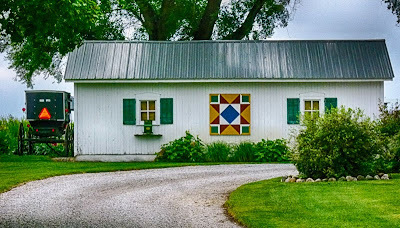 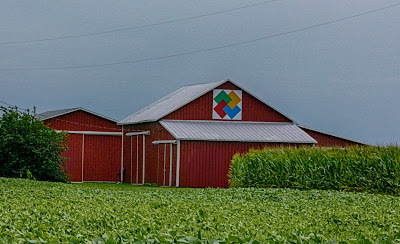 Then we visit the Menno-Hof Visitors’ Center for a multimedia presentation/museum experience that fills our heads with information about the history of the Anabaptist faiths and about the Mennonites and Amish folk that live around here. 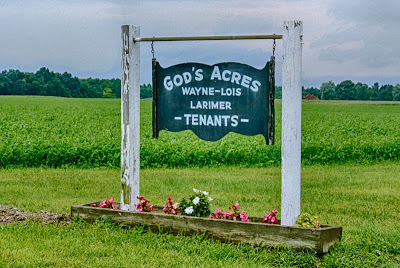 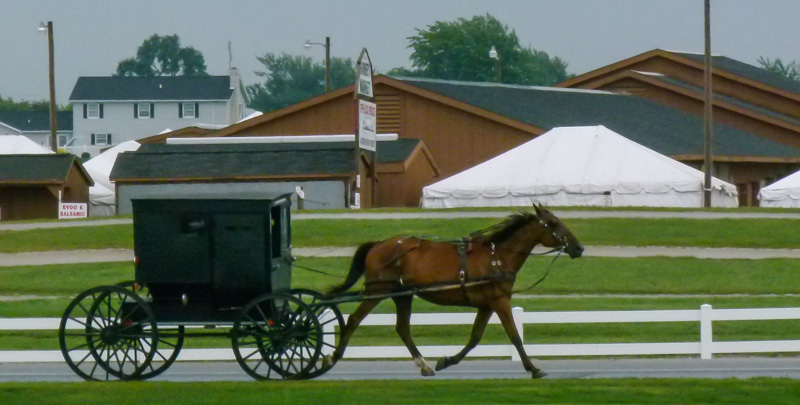 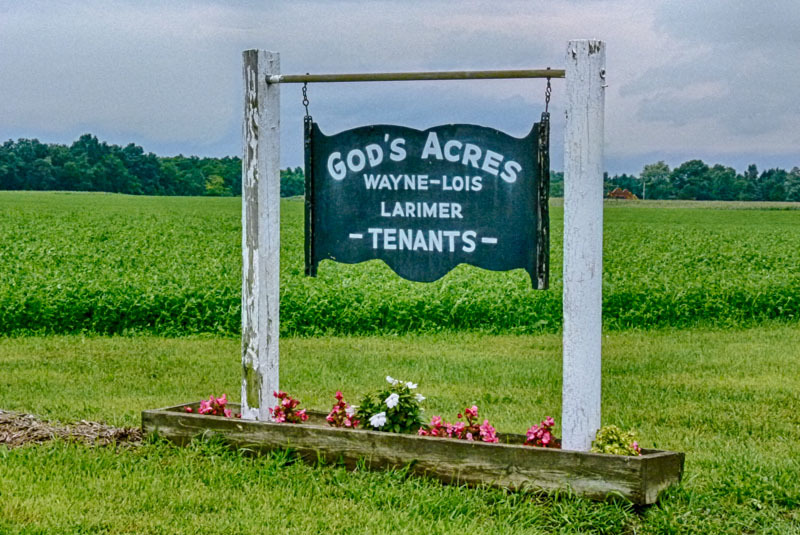 We learn a lot (like even though people don’t often convert to the faith, the Amish population is growing, because birth control is prohibited and three fourths of children who grow up in the faith remain in the faith). 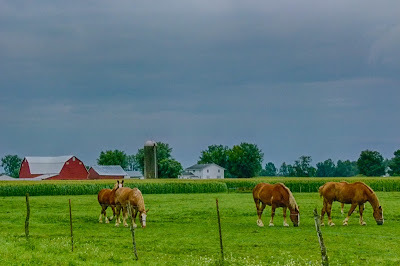 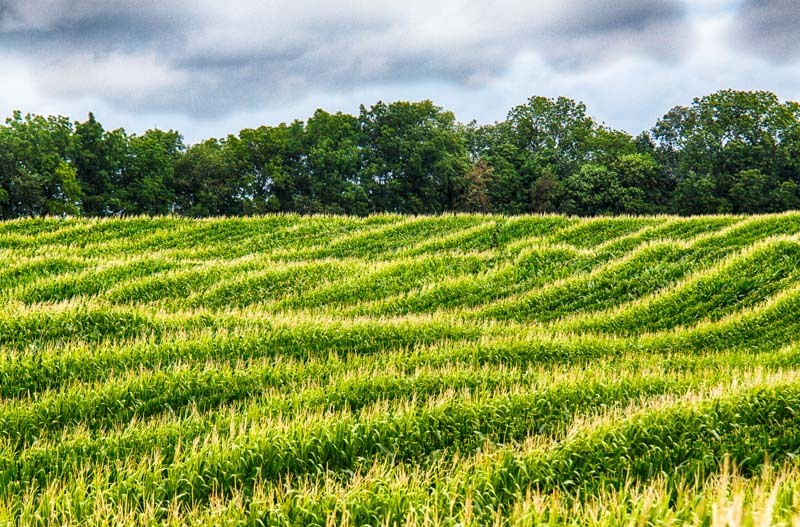 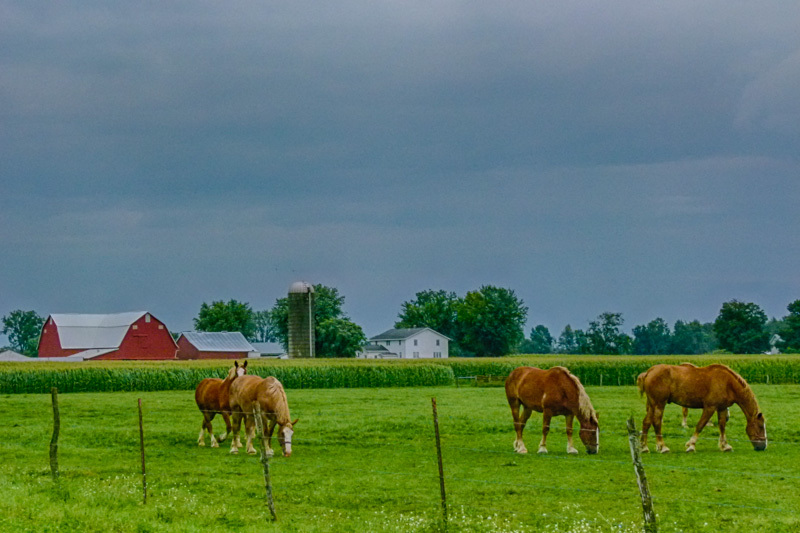 But, our favorite part of the day is time spent just driving around the countryside admiring the farms and the beautiful horses grazing in the fields near every Amish home, seeing families in their buggies going about their errands. 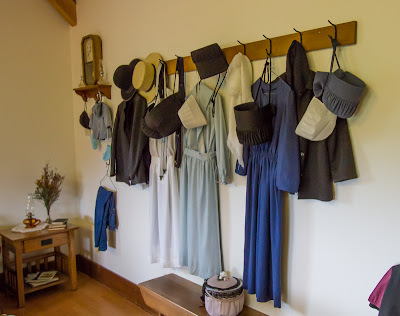 Amish laundry drying on the clothesline has a simple beauty. 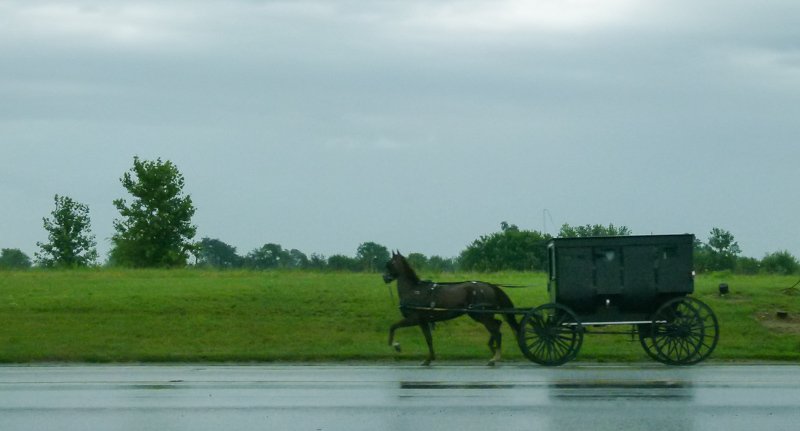 As do neatly planted fields, and men tending them with horse drawn machinery. 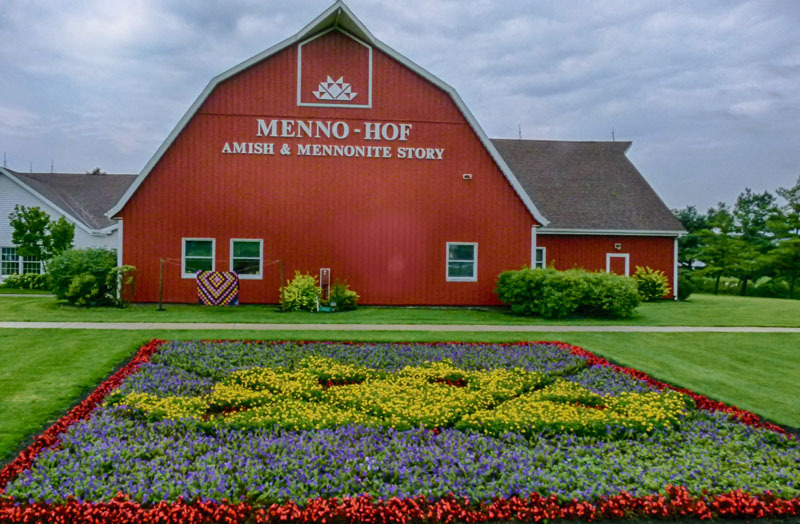 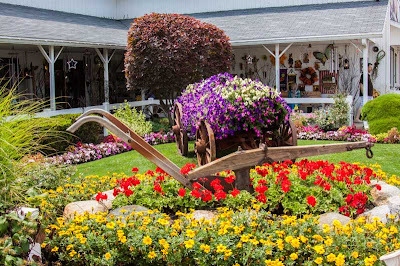 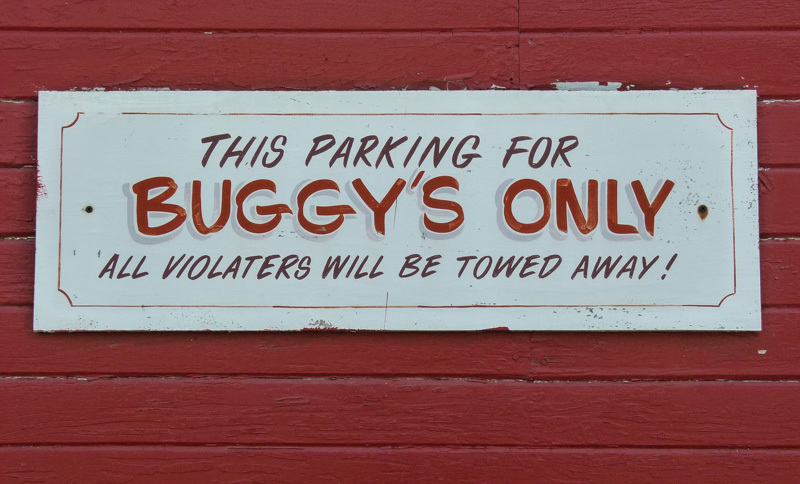 Here are a few of our favorite sights from Shipshewana and beyond.